TFT - BLK PWDRS. Bleep. 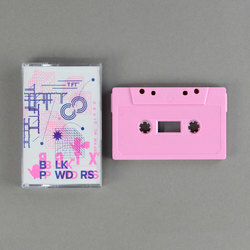 Blocky tunnel vision techno is the order of the day on this new An Trinse tape from TFT.